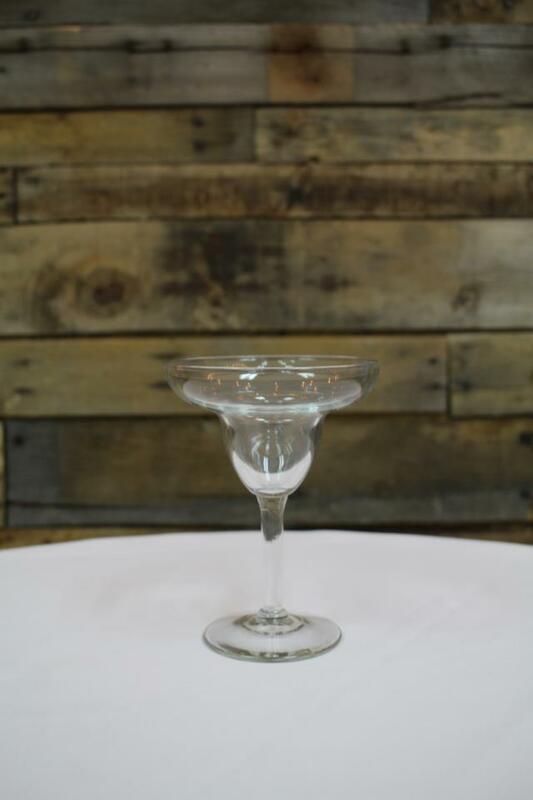 8 oz margarita glass. Replacement cost is $3.52. * Please call us with any questions about our margarita 12 serving Cary NC and Raleigh NC, Chapel Hill, Pittsboro, RTC & Raleigh-Durham in North Carolina.